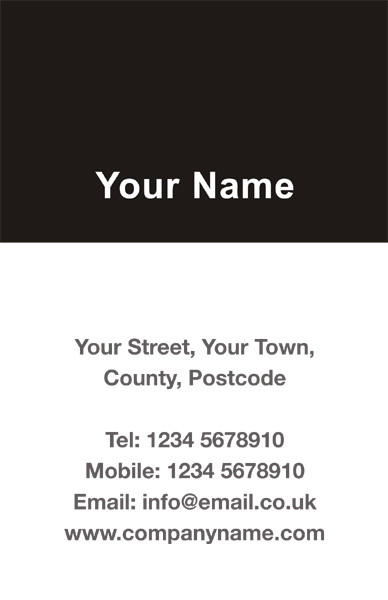 At Printanet we use luxury 450 gram Matt Art card for our Business Cards to ensure our results are a class apart from the "Standardl" on-line printers. 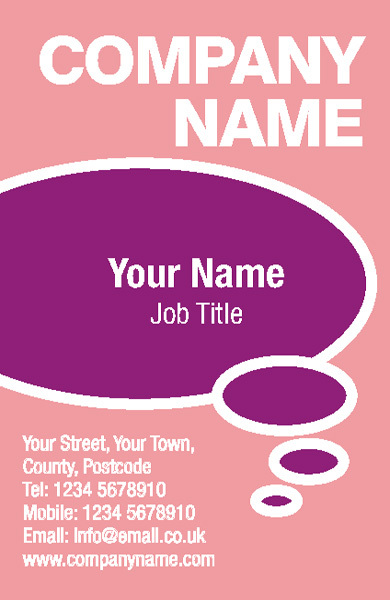 You can either choose one of our FREE Business Card design templates or upload your own Business Card design using our client area ,this can be done before or after you have completed your Business Card order process. 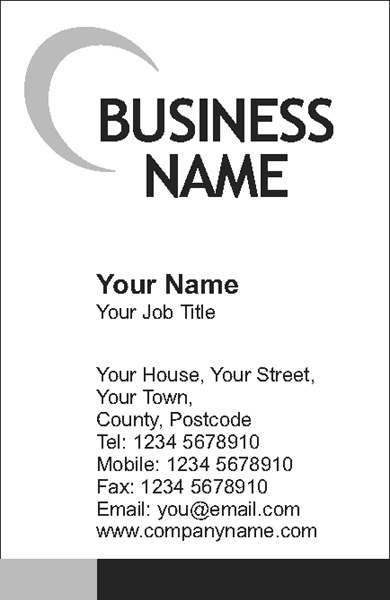 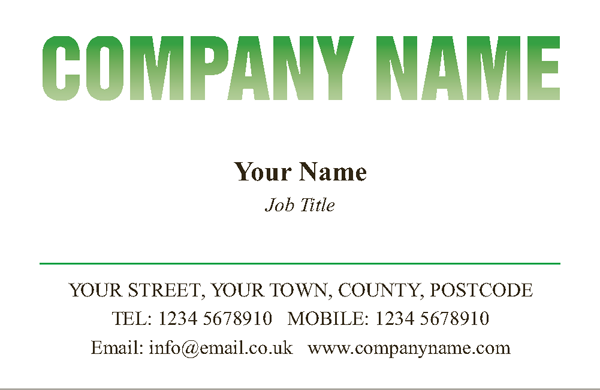 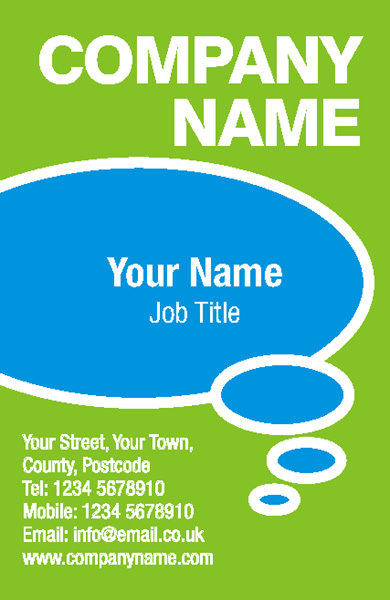 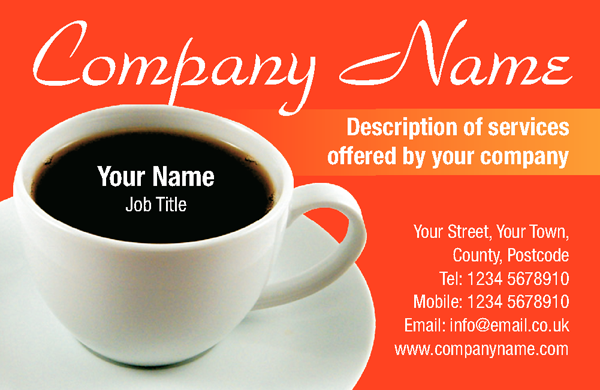 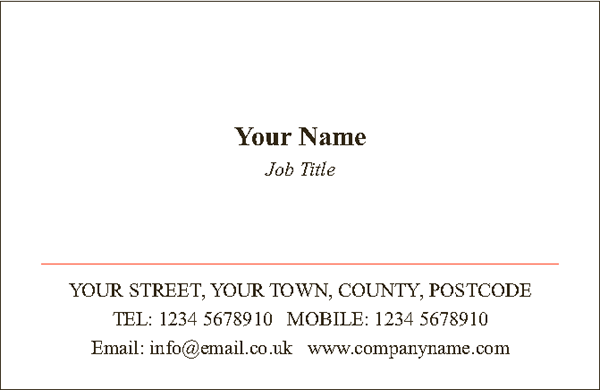 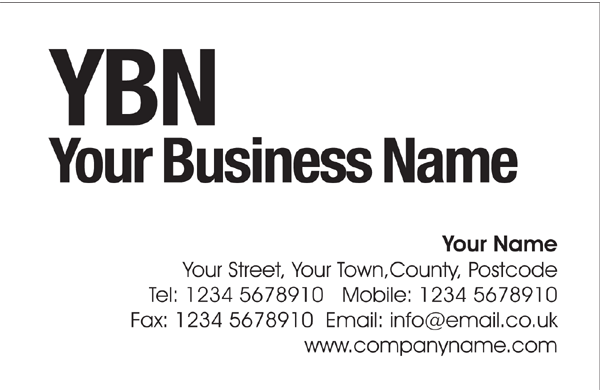 If you choose one of our Business Card design templates remember to type the item reference and all relevant details into the special instructions box when ordering your Business Cards. 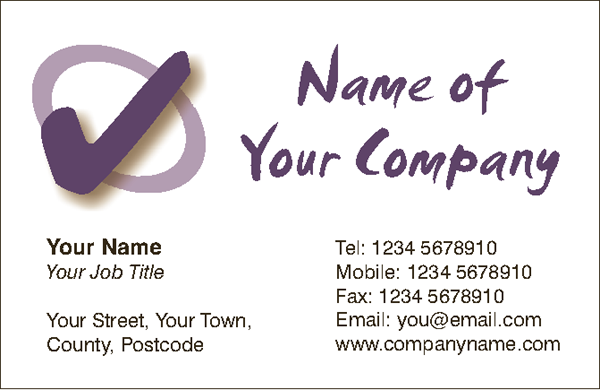 Printanet Business Cards can be chosen with full colour on one side only, full colour with black print on the reverse, or full colour on both sides. 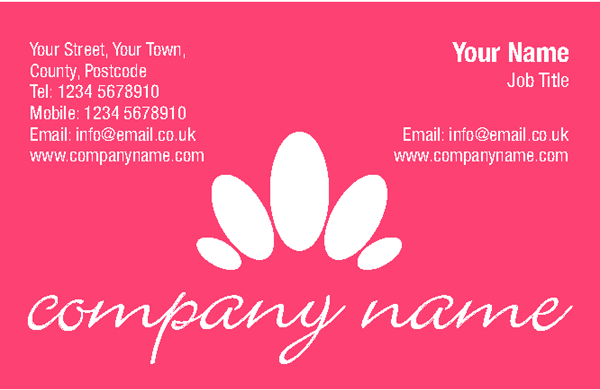 Gloss or Soft Touch Matt laminate is avaiable on your Business Cards, this process can be single or double sided on all of our Business Cards. 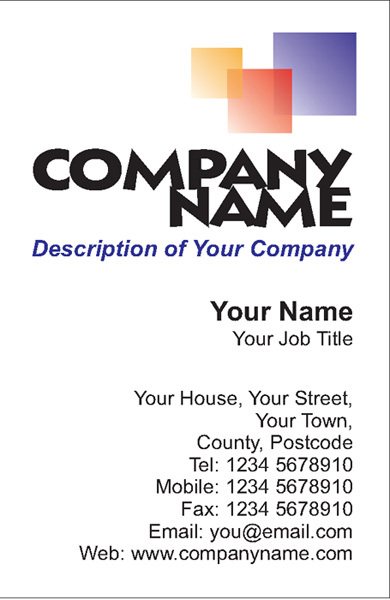 Take a look at our wide selection of Business Card finishing Options. 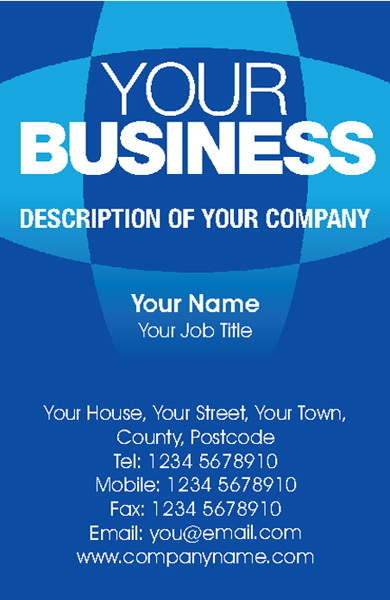 If your Business Card is to be folded and your colours extend across the fold, in order to minimise the risk of cracking, we would suggest you have you Business Card laminated. 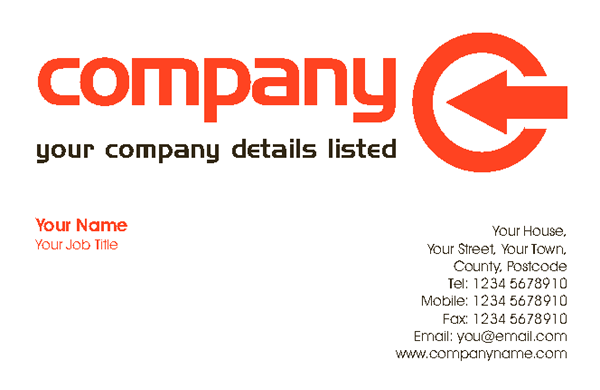 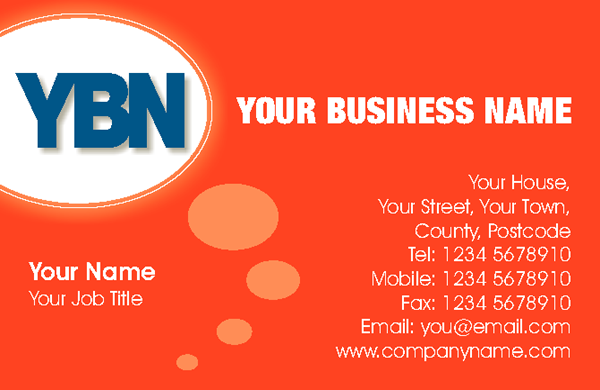 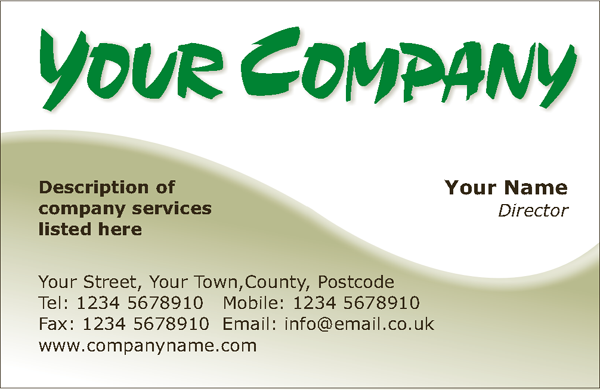 If you choose single side lamination we will laminate the face side of your Business Card. 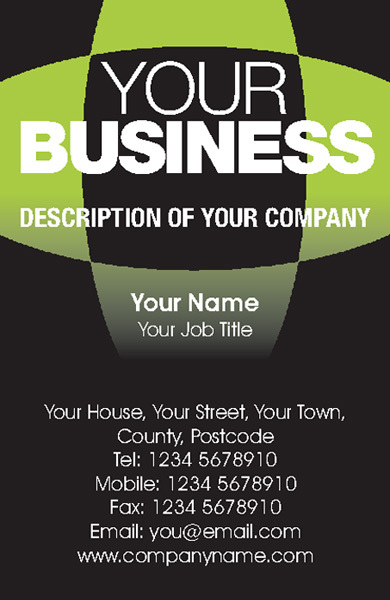 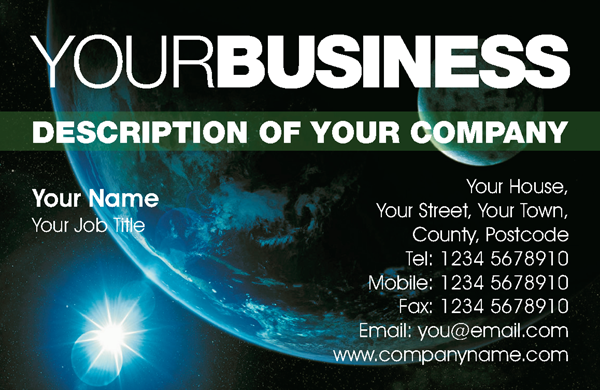 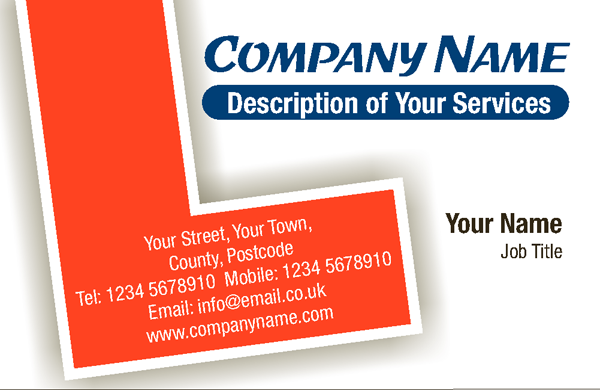 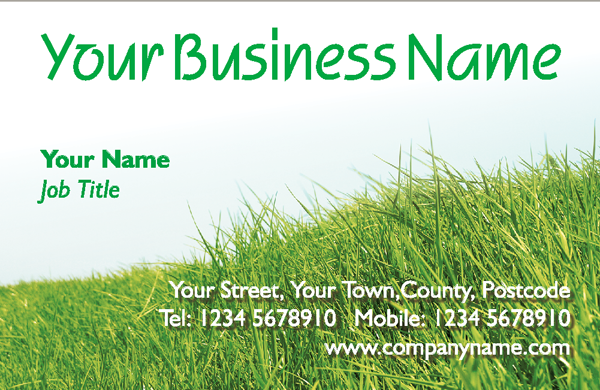 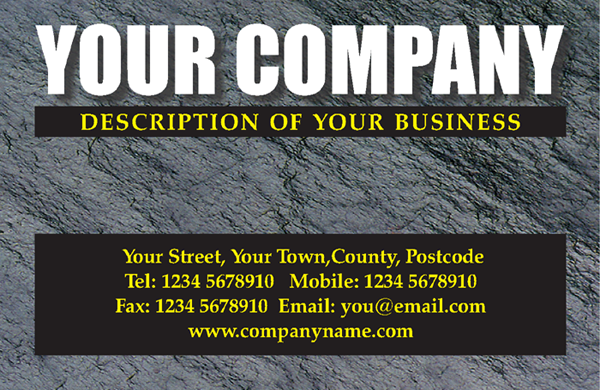 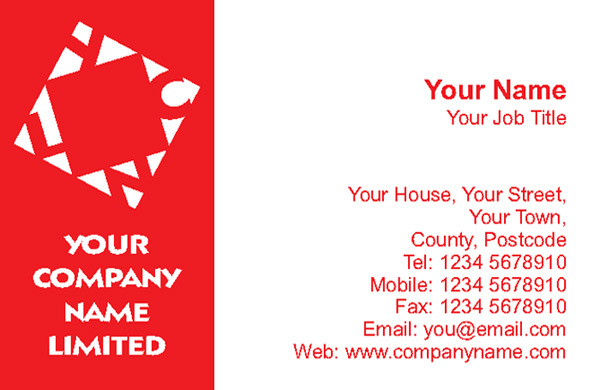 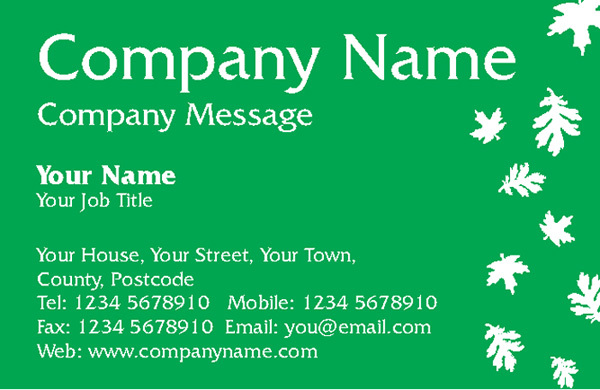 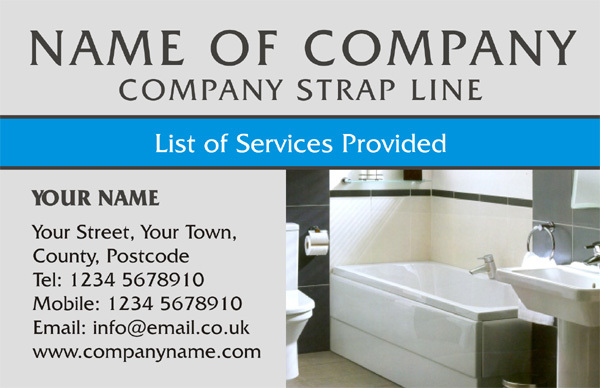 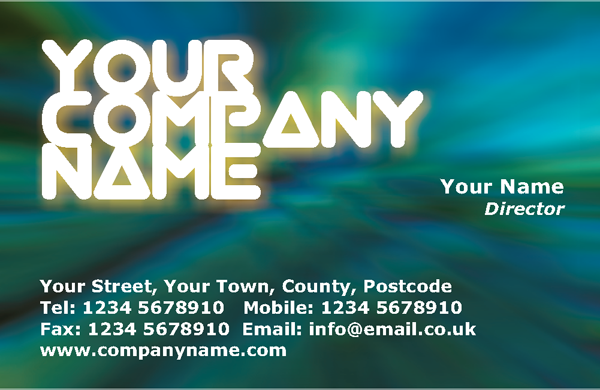 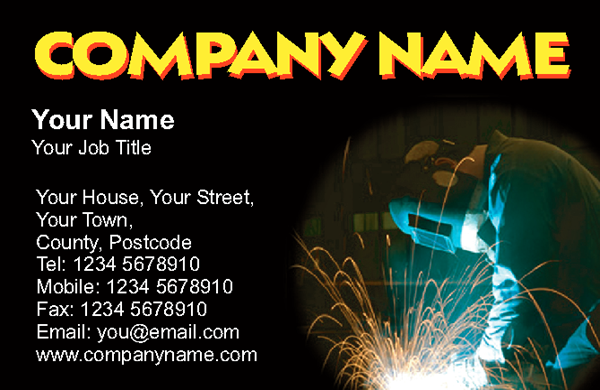 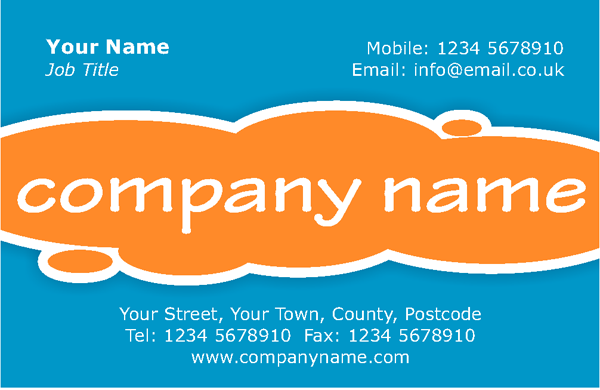 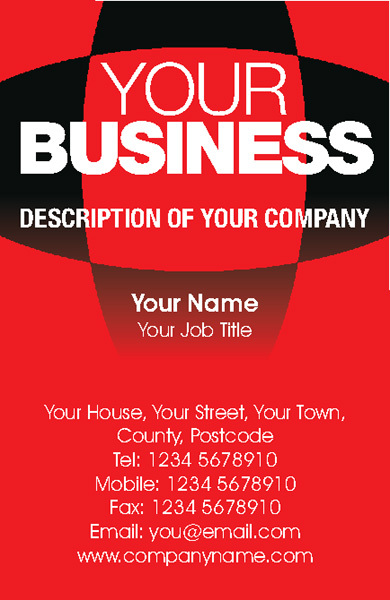 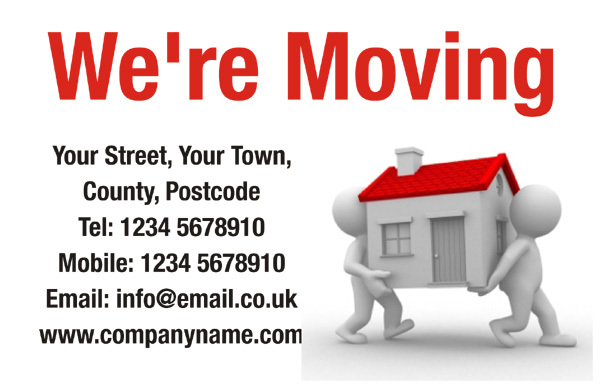 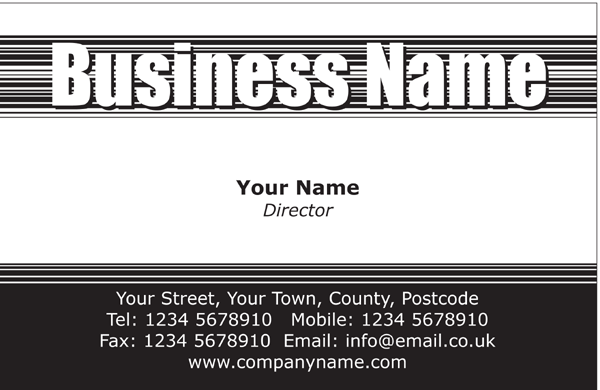 If you require gloss on one side of your Business Card and matt on the other, please contact us for a quote. 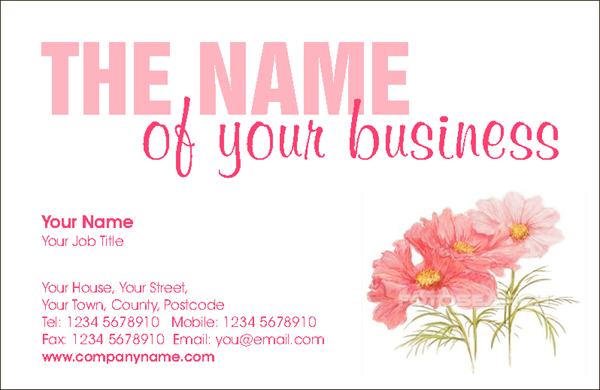 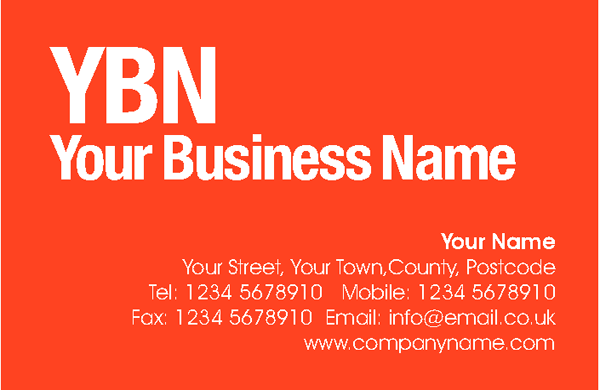 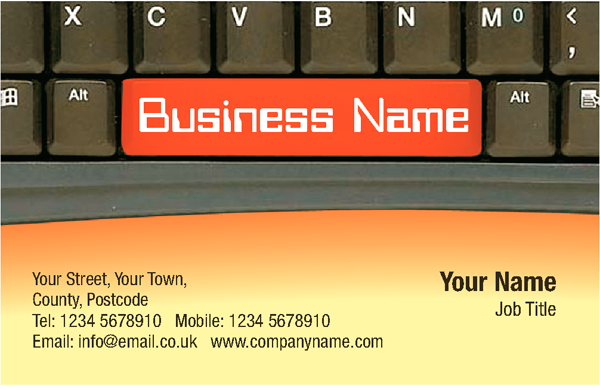 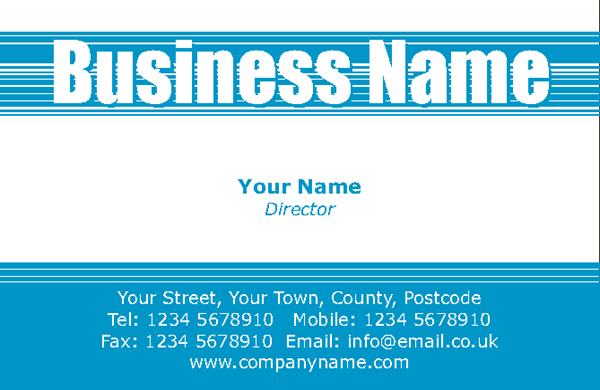 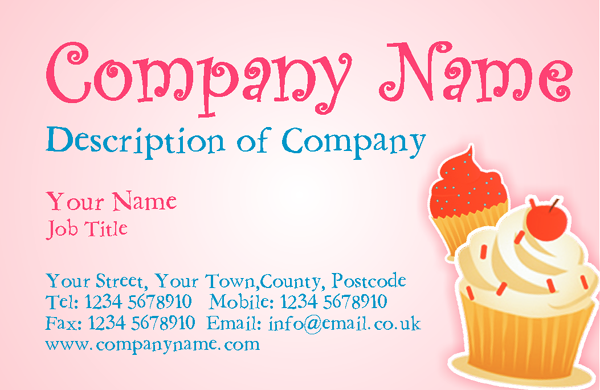 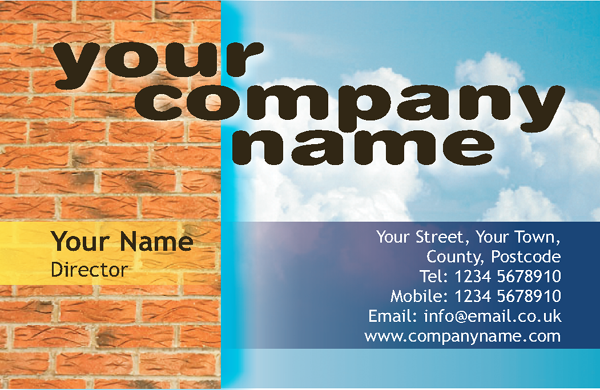 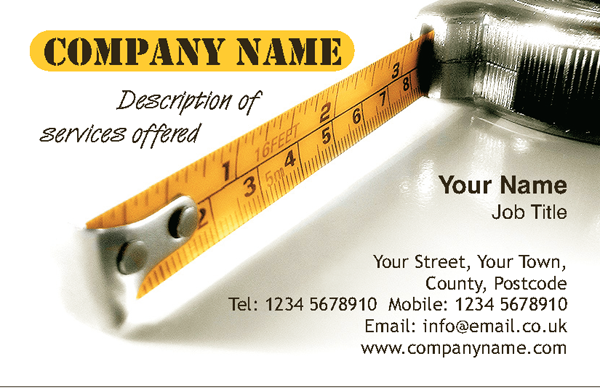 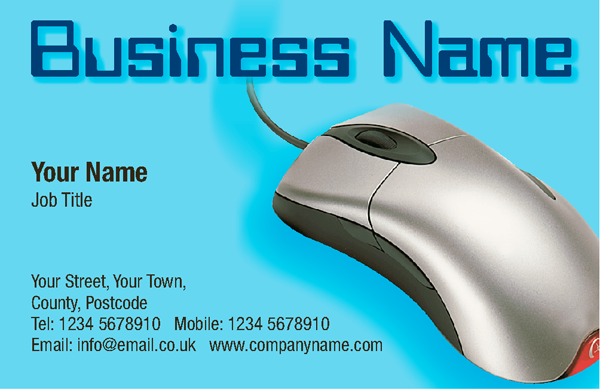 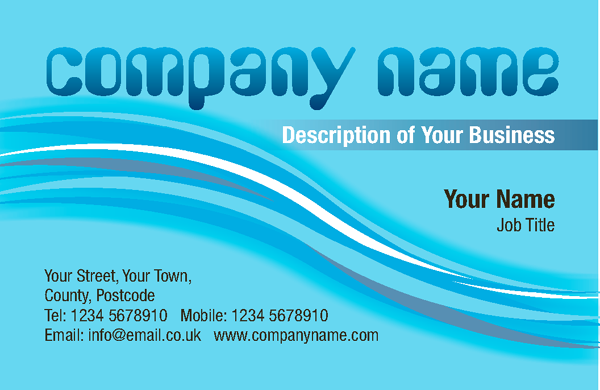 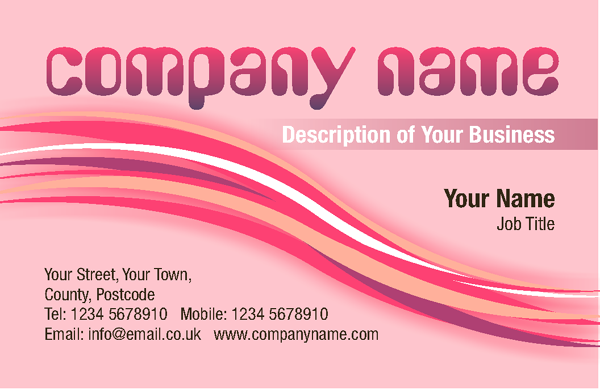 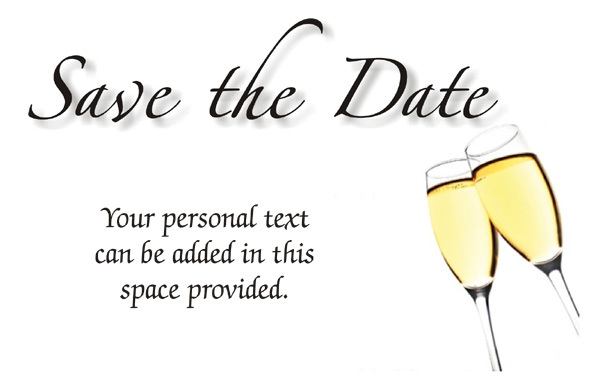 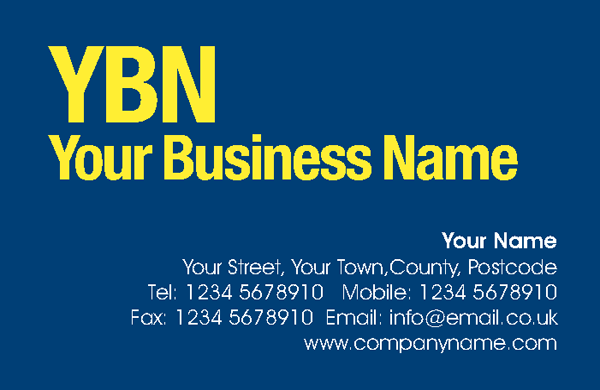 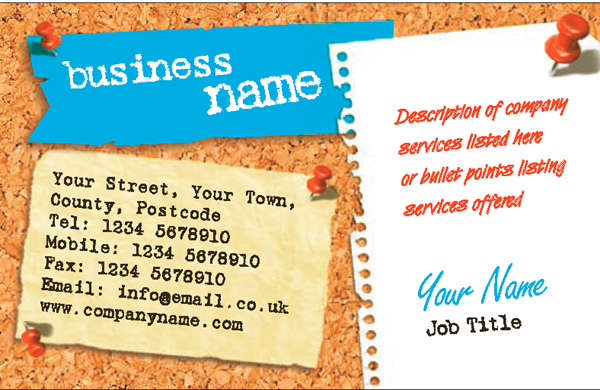 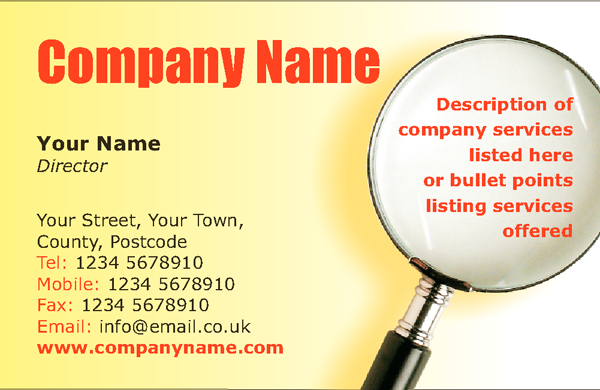 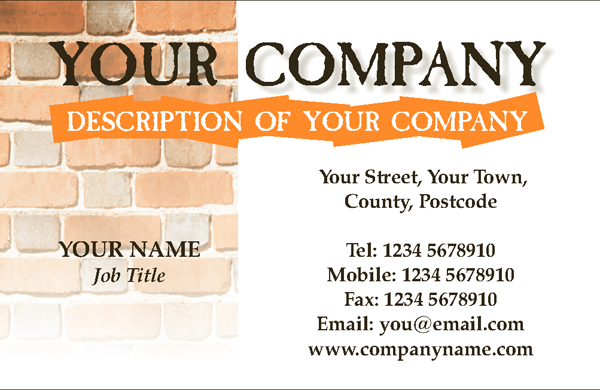 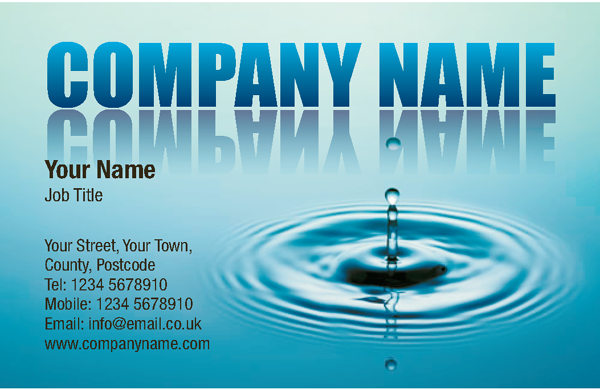 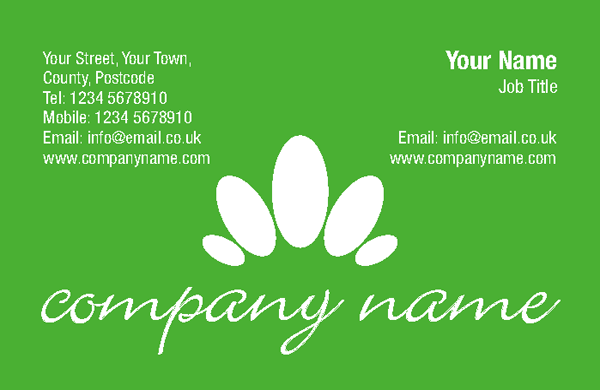 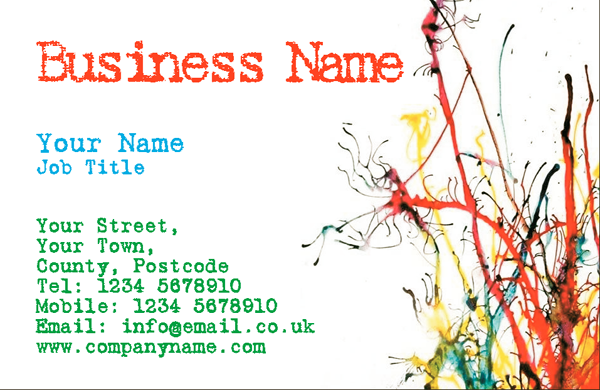 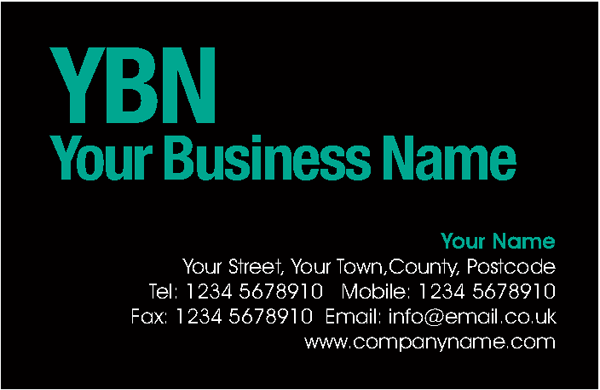 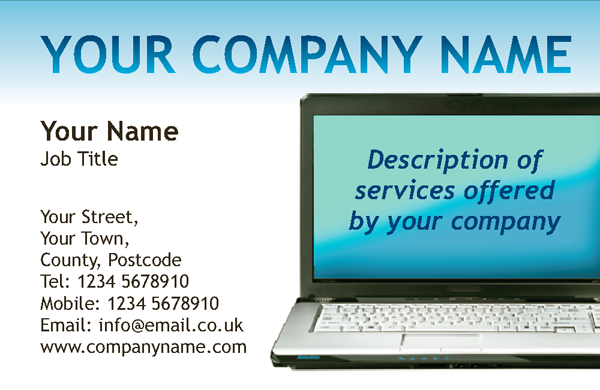 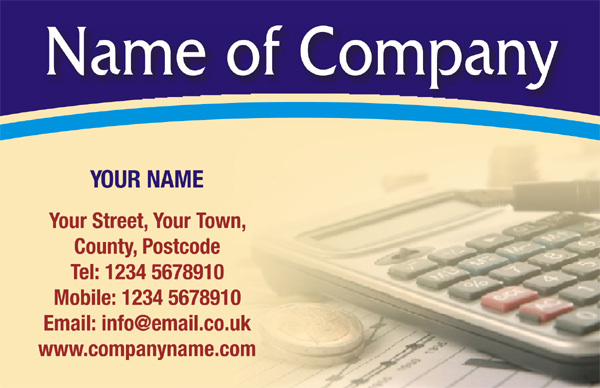 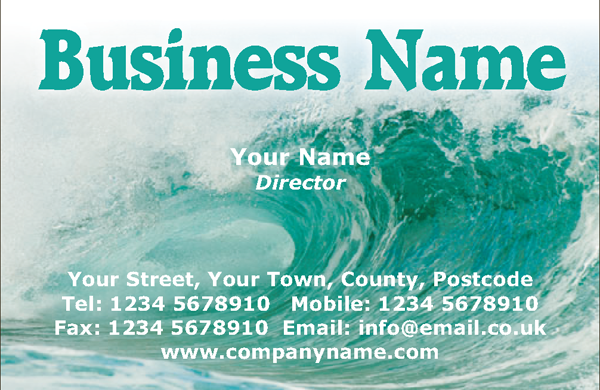 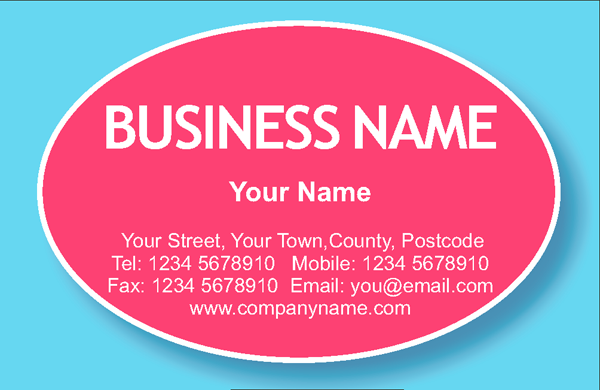 Please download a size template for your Business Card by using our artwork preperation facility before commencing your design.